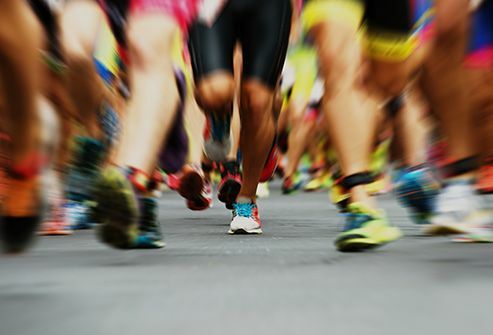 New research suggests that athletes, especially those who do endurance events like marathons, could get clots more often. They're more likely to get dehydrated or injured. They may travel far. DVT symptoms are easy to mistake for sports-related issues. Call your doctor if you notice swelling, unexpected bruises, or a stabbing "Charley horse" pain in your arm, leg, or especially your chest. Bed rest before or after any kind of surgery slows the flow of blood around your body. Major surgery involving your abdomen, pelvis, hips, or legs raises the risk for DVT since large veins will be injured during your operation. Before surgery, talk to your doctor. You may need to take a blood-thinning medication to help lower your chances of a clot. 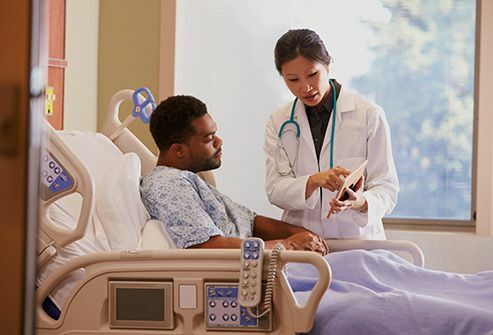 After your surgery, get up and moving as soon as you're able. When you have IBS, Crohn's disease, ulcerative colitis, or another bowel disease, you may have double or even triple the normal risk for blood clots. People with these conditions are more likely to be dehydrated, go on bed rest, or need surgery. The inflammation that causes bowel diseases may be connected to blood clots as well. Researchers in one small study found that the vitamin D levels of 82 people who had DVT with no known cause were less than the 85 people who had never had DVT. Adults need 600 to 800 IU of the vitamin per day. You can get it from salmon, tuna, cheese, and egg yolks. Or spend up to 30 minutes in the sun twice a week. You can have your vitamin D level checked with a blood test. 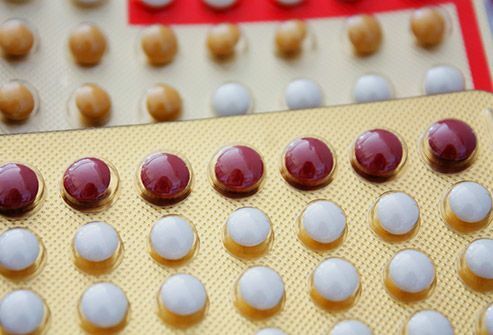 Birth control pills and hormone replacement therapy (HRT) for menopause have estrogen, an essential female hormone that can make blood clot more easily. The chance is small: Only 1 in 1,000 women taking birth control pills each year get DVT. But the odds may be higher if you use a patch, which has 60% more estrogen than a pill, or if you're at risk for other reasons, too. Men who use testosterone, a male hormone, are also more likely to get clots. Tumors can cause tissue damage and release chemicals that trigger clotting. Cancers of the brain, colon, lung, kidney, ovary, pancreas, and stomach have the highest rates of DVT. Clots are a common side effect of lymphomas, leukemia, and liver cancer. Some types of chemotherapy also make clots more likely. 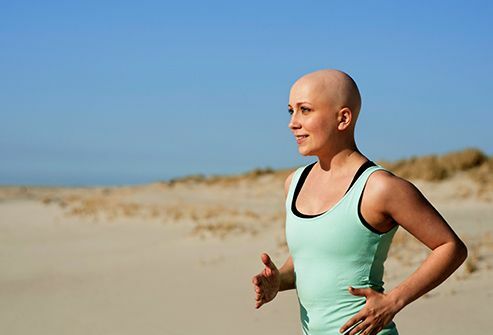 During chemo, wear compression stockings and stay as active as possible. Carrying extra weight, especially around your middle, puts more pressure on the veins in your pelvis and legs, which can double your odds of DVT. If your body mass index (BMI) is 25 or more and you're also taking hormonal birth control pills, some research suggests your chances may go up as much as tenfold. 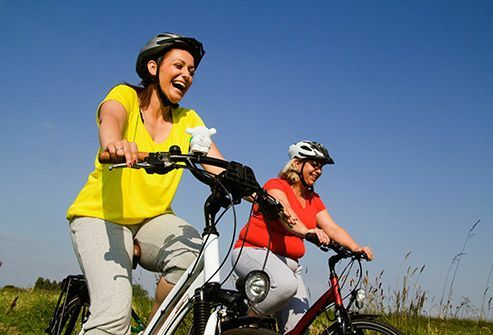 Regular exercise is your best defense against a blood clot, plus it can help you lose weight. A baby also puts extra pressure on the veins in your pelvis and legs. And you're still at risk for up to 6 weeks after you give birth. DVT happens in 2 out of every 1,000 pregnancies. The odds climb if you're obese, over age 35, pregnant with twins, have a family history of blood clots, or have been on bed rest. 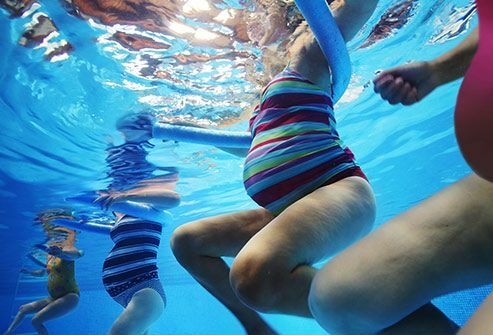 Lower your odds by staying active throughout your pregnancy. Were you born before 37 weeks? 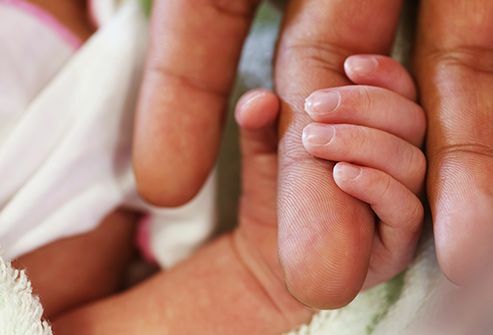 The more premature your birth, the higher your risk throughout your life, it seems. Scientists don't know exactly why yet, because there are a lot of possibilities. If you were born early, let your doctor know. It affects how your blood clots and flows through your body. Any amount of smoking, even just occasionally, damages your heart and blood vessels. Be extra careful not to smoke if you take birth control pills: The combination could result in almost nine times the normal odds for DVT. Quitting will lower your risk for clots as well as a host of other heart problems. Hull, C. Scandinavian Journal of Medicine & Science in Sports, published online May 28, 2014. Hull, C. Circulation, Dec 24/31, 2013. Grabowski, G. Journal of the American Academy of Orthopaedic Surgeons, February 2013. Stop the Clot: "Athletes and Blood Clots," "Is it true that birth control pills cause blood clots?" "Blood Clot FAQs - Cancer and Blood Clots." 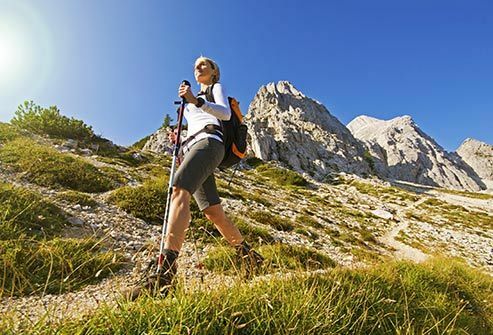 National Heart, Lung, and Blood Institute: "What Causes Deep Vein Thrombosis?" 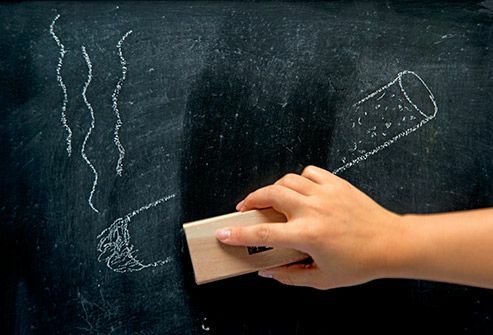 "How Does Smoking Affect the Heart and Blood Vessels?" Papa, A. World Journal of Gastroenterology, published online Mar 28, 2014. Mayo Clinic: "Deep vein thrombosis (DVT): Risk factors." Chung, W. Thrombosis Research, publishing online Jan 7, 2015. Khademvatani, K. International Journal of General Medicine, published online June 19, 2014. UpToDate: "Transdermal contraceptive patch," "Overview of the causes of venous thrombosis." Harvard Health Publications: "FDA warns about blood clot risk with testosterone products." Abdollahi, M. Thrombosis and Haemostasis, March 2003. James, A. Arteriosclerosis, Thrombosis, and Vascular Biology, March 2009. Dresang, L. American Family Physician, June 15, 2008. Zoller, B. Pediatrics, August 2014. Pomp, E. American Journal of Hematology, February 2008.